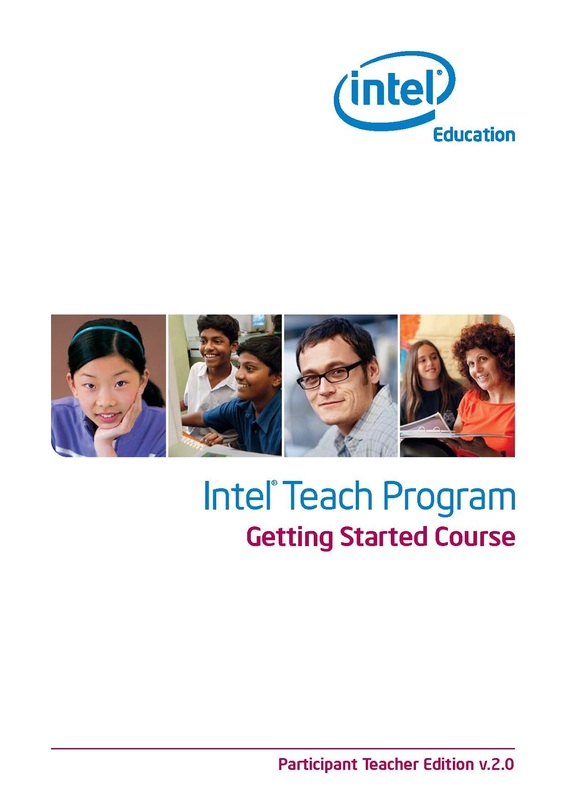 We welcome you to the Intel® Teach Getting Started Course, and appreciate your commitment to the future of your students and to your profession as an educator. Students today, more than ever, need the ability to understand and deal with complex issues and problems. This course has been created to help you acquire technology literacy skills and develop 21st century teaching and learning approaches. Thank you for investing your time and energy into this course and for your commitment to preparing your students to be successful in tomorrow's world.